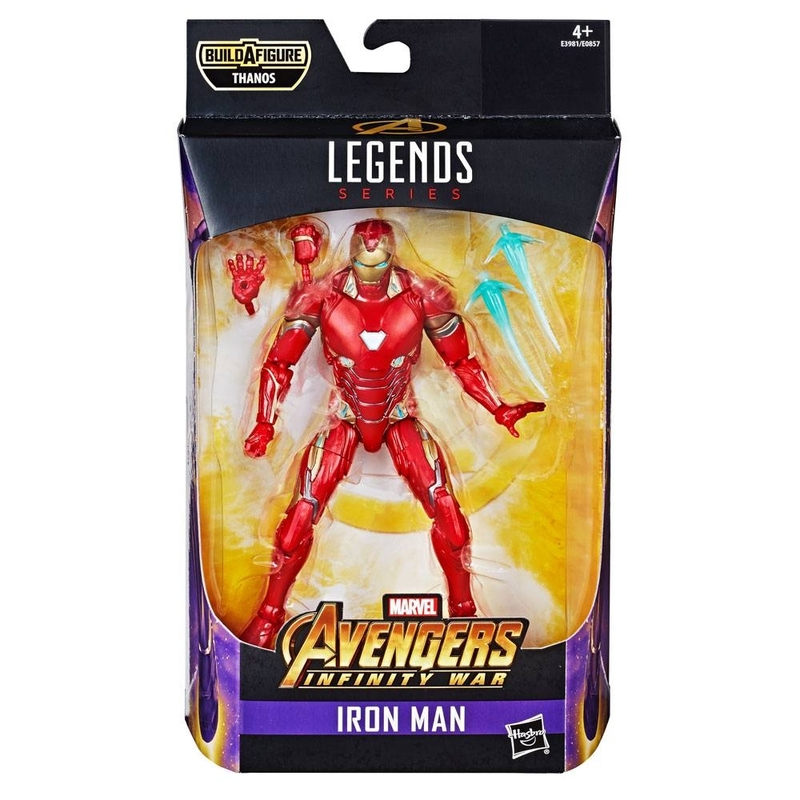 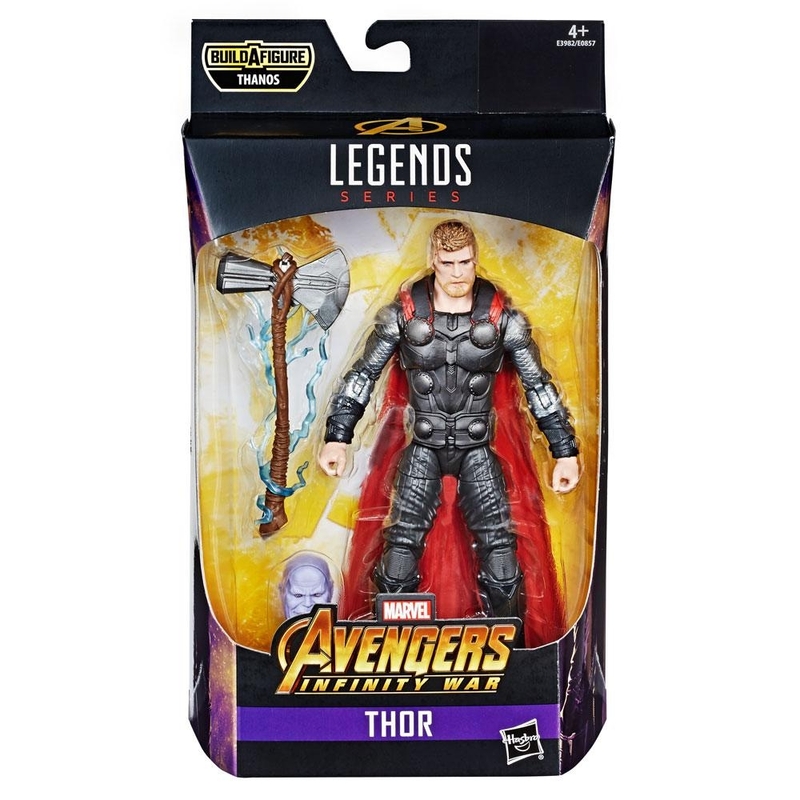 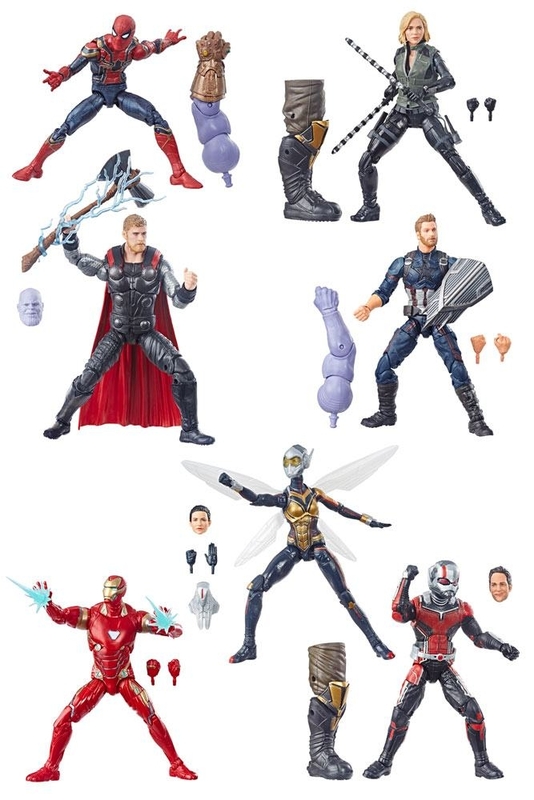 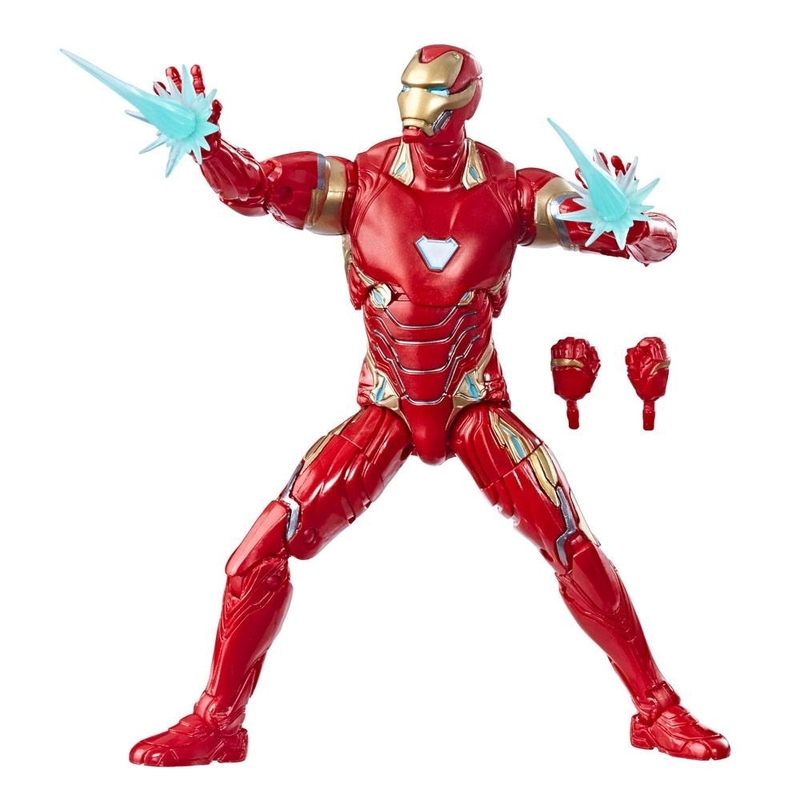 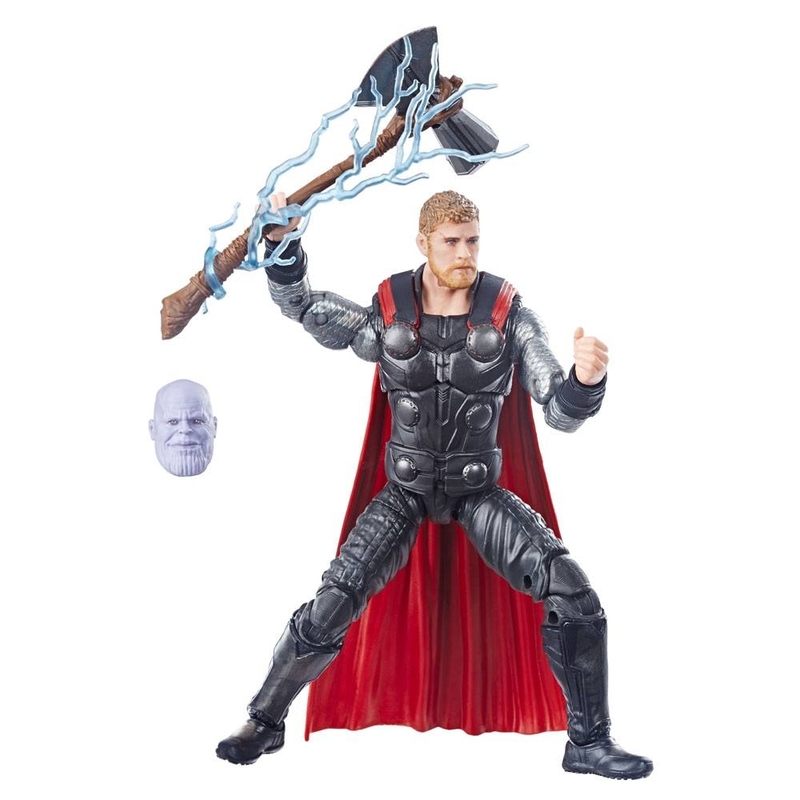 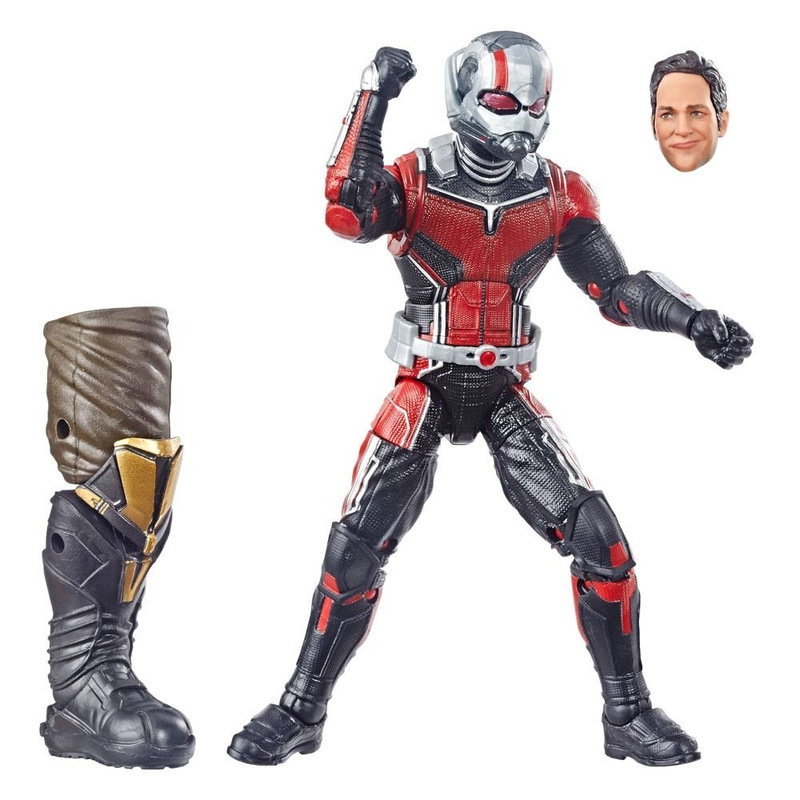 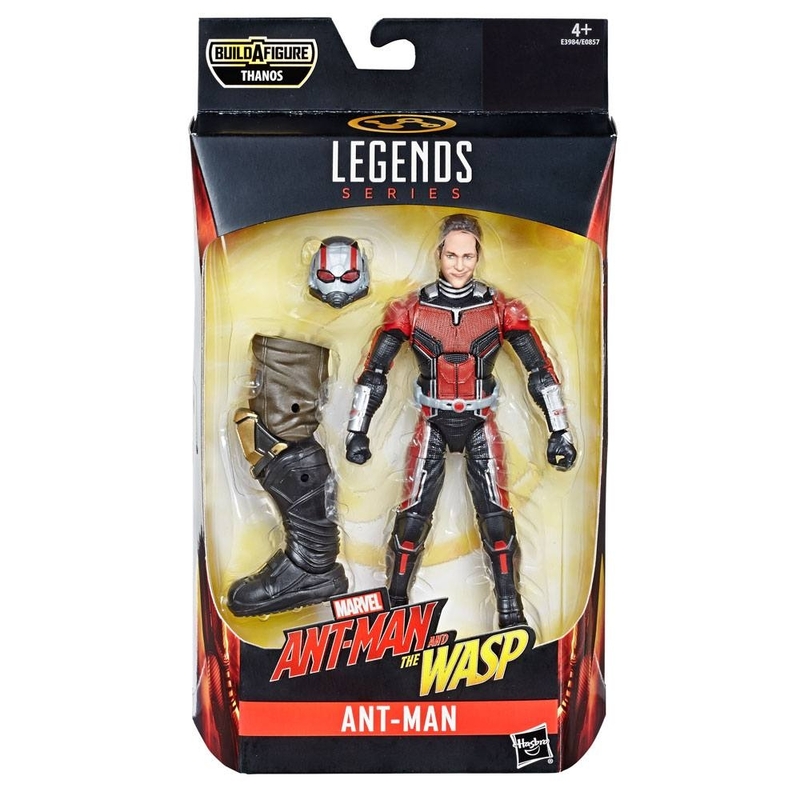 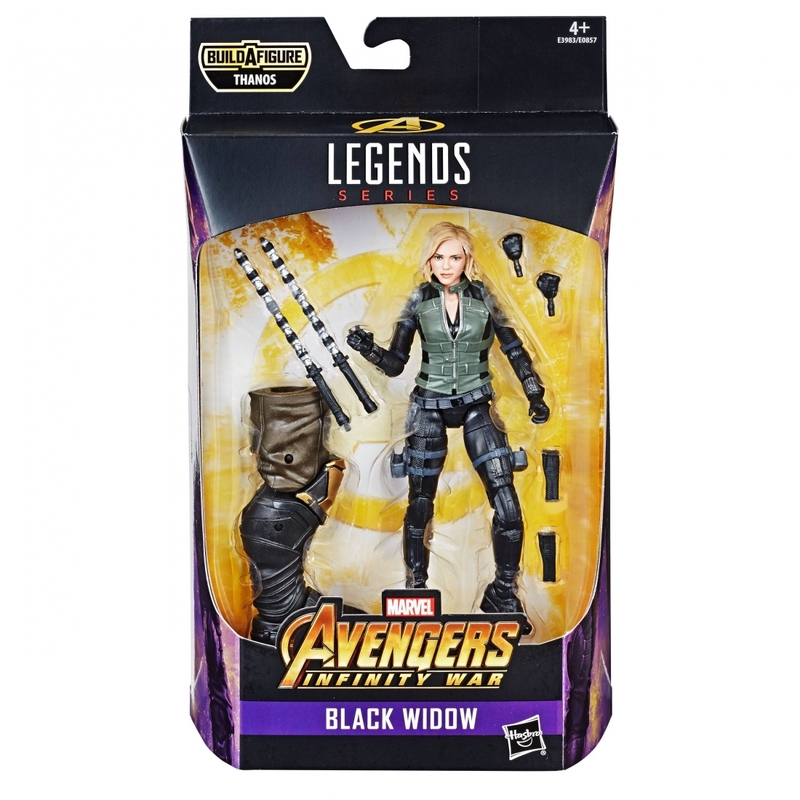 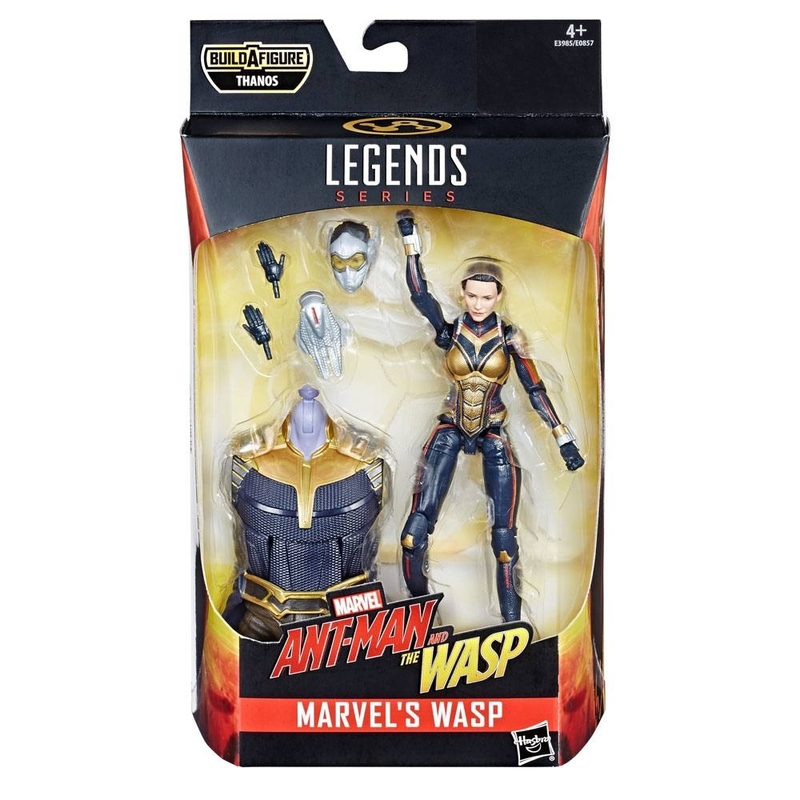 Set 7 figurine din seria Marvel Legends Series Action Figures 15 cm 2019 Best Of Avengers, BAF: Thanos. 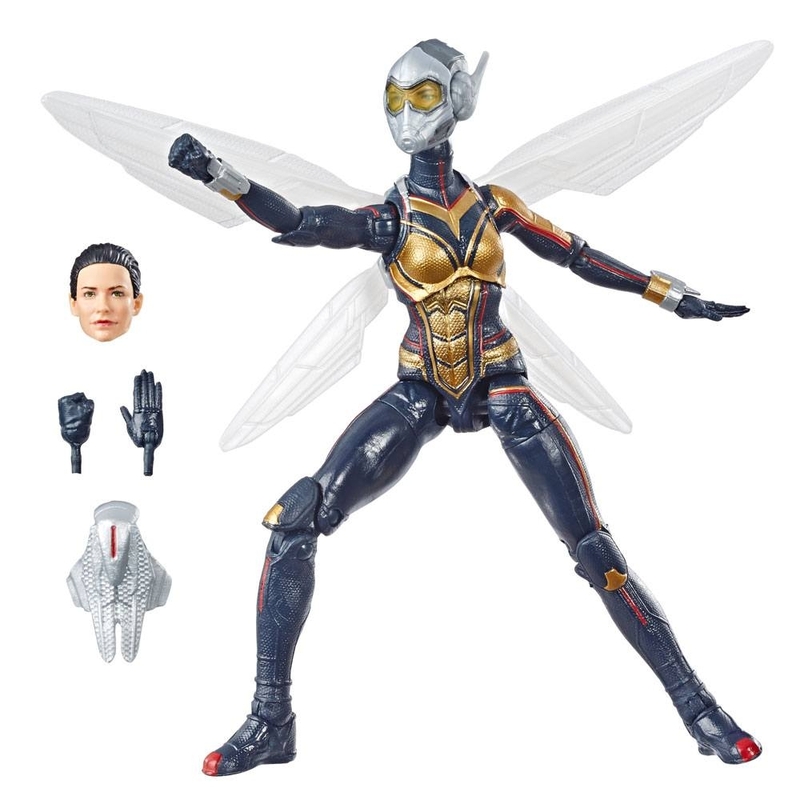 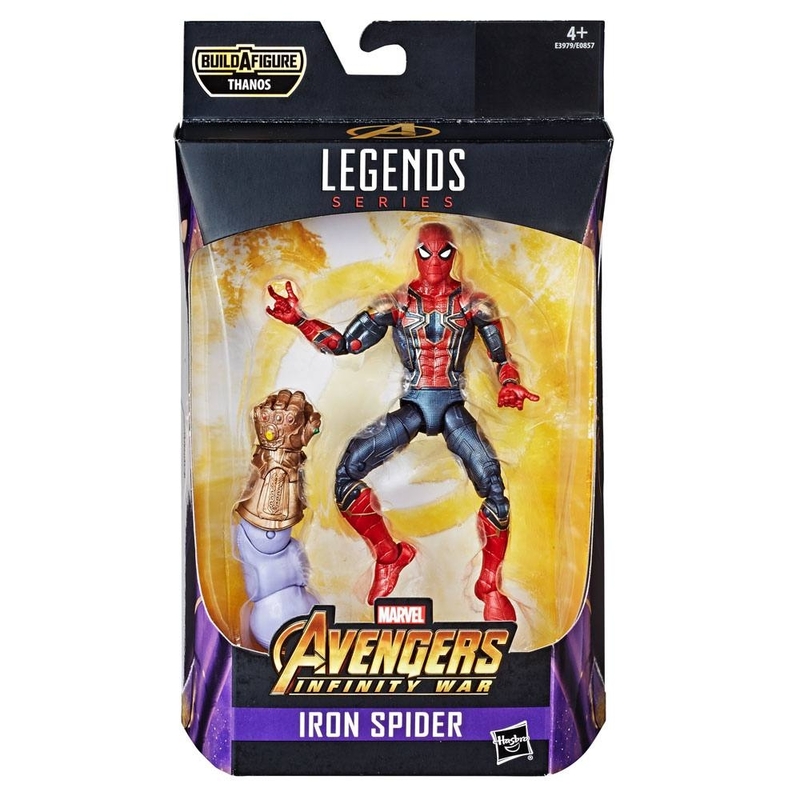 Seria cuprinde: Iron Spider (Avengers: Infinity War), Captain America (Avengers: Infinity War), Iron Man (Avengers: Infinity War), Thor (Avengers: Infinity War), Widow (Avengers: Infinity War), Ant-Man (Ant-Man and The Wasp), Marvel's Wasp (Ant-Man and The Wasp). 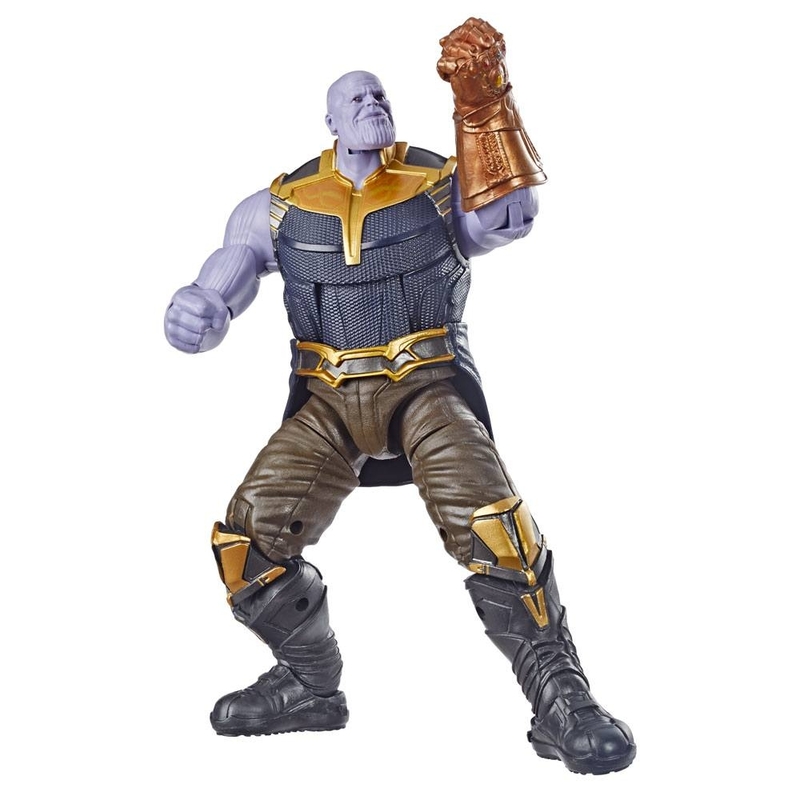 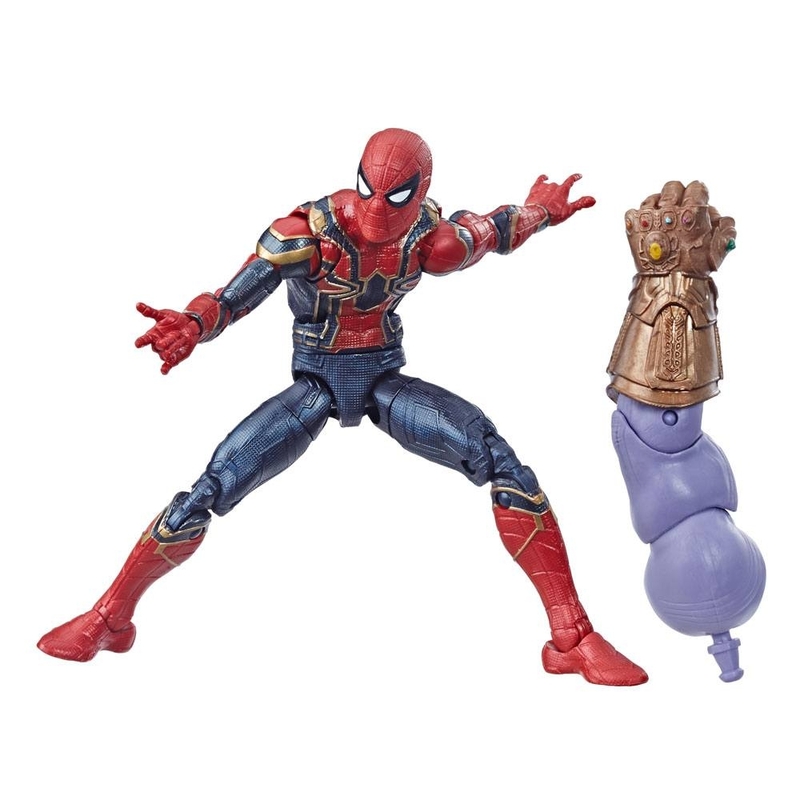 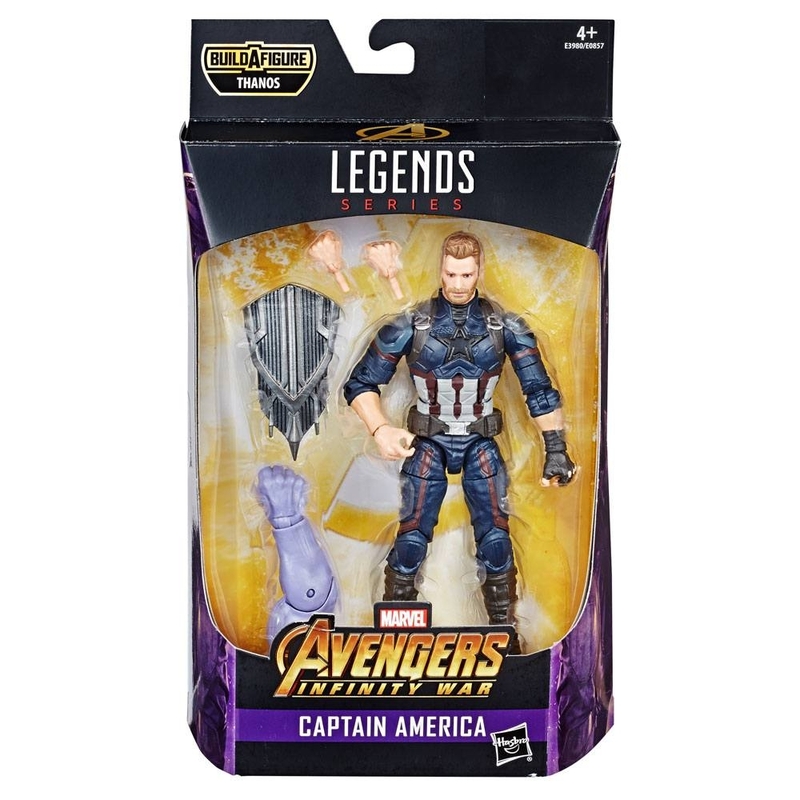 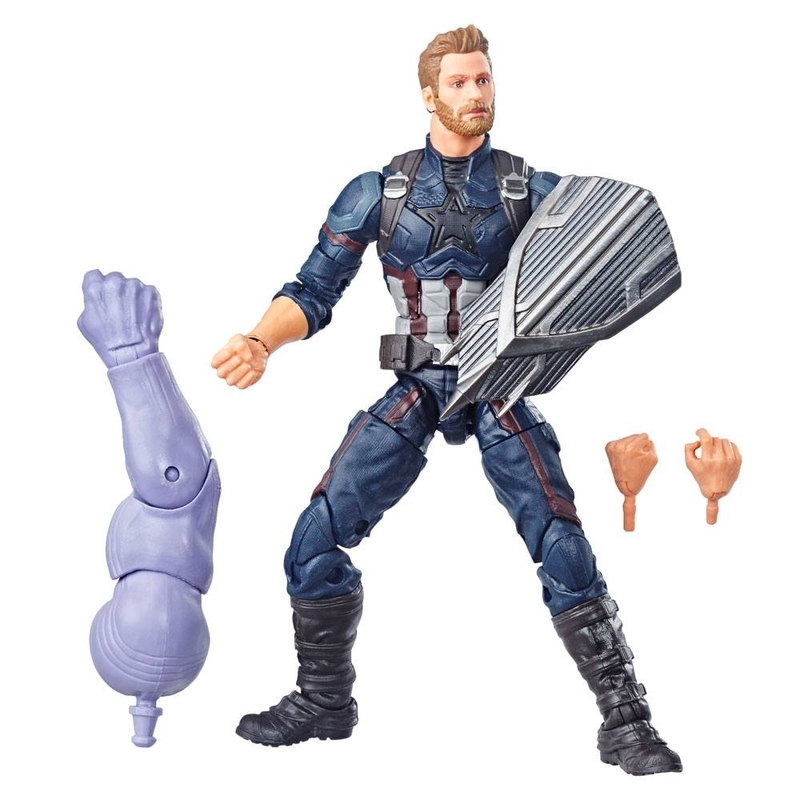 Figurine superarticulate de 15 cm inaltime, prevazute cu accesorii parti ale corpului lui Thanos. 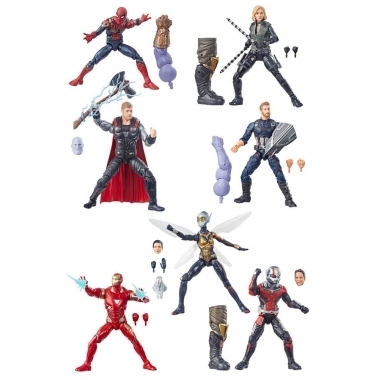 In acest fel vei avea 8 figurine!